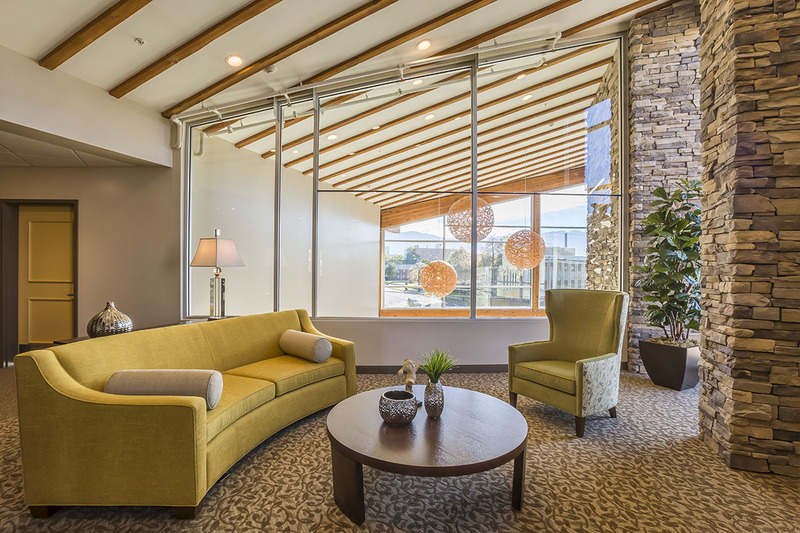 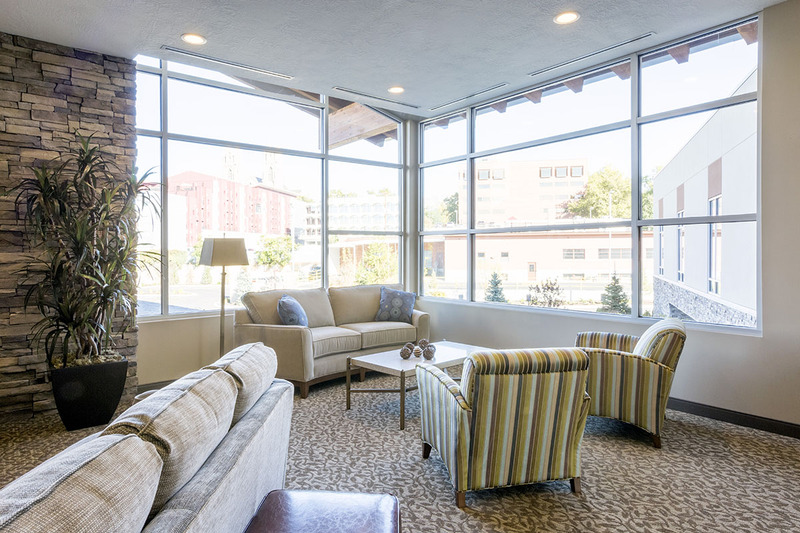 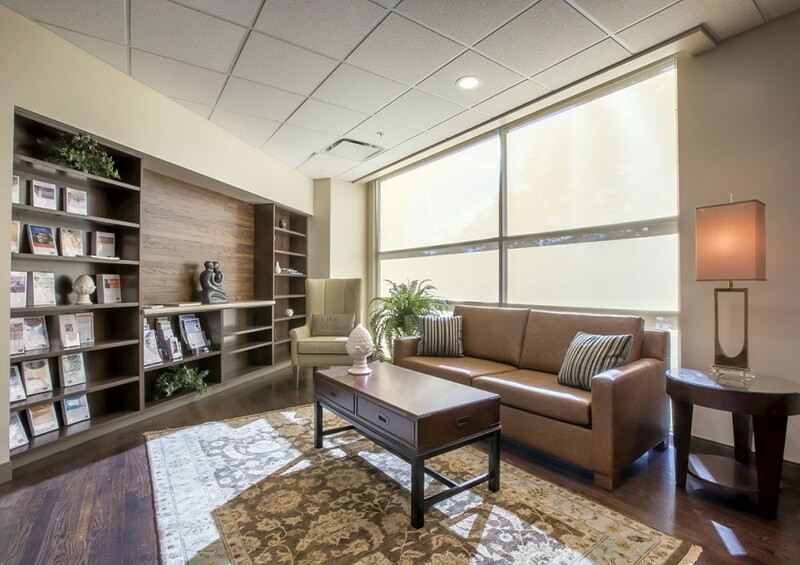 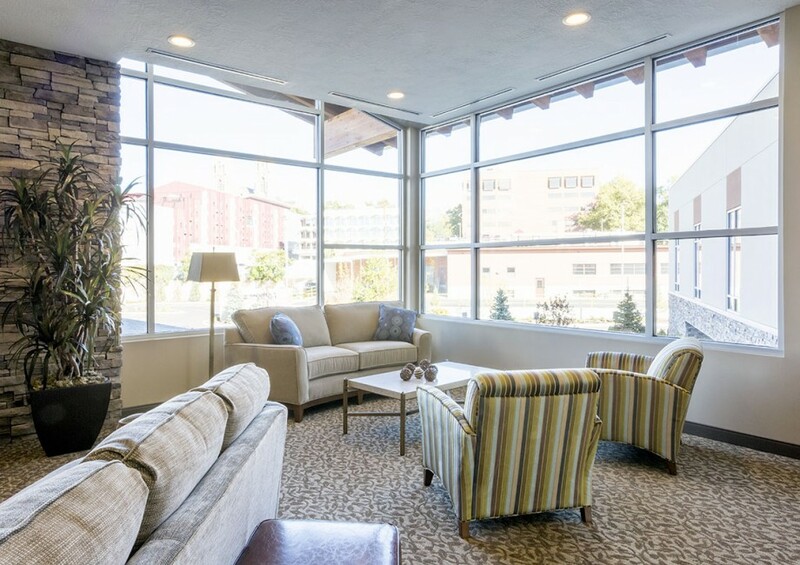 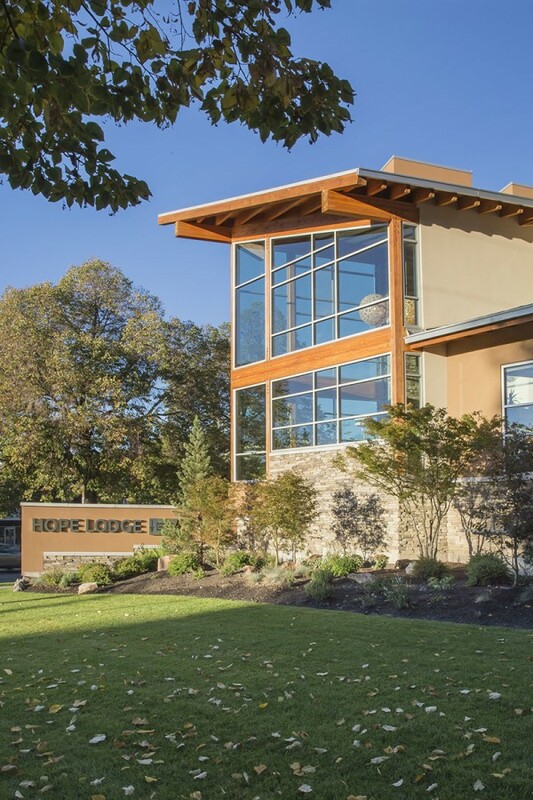 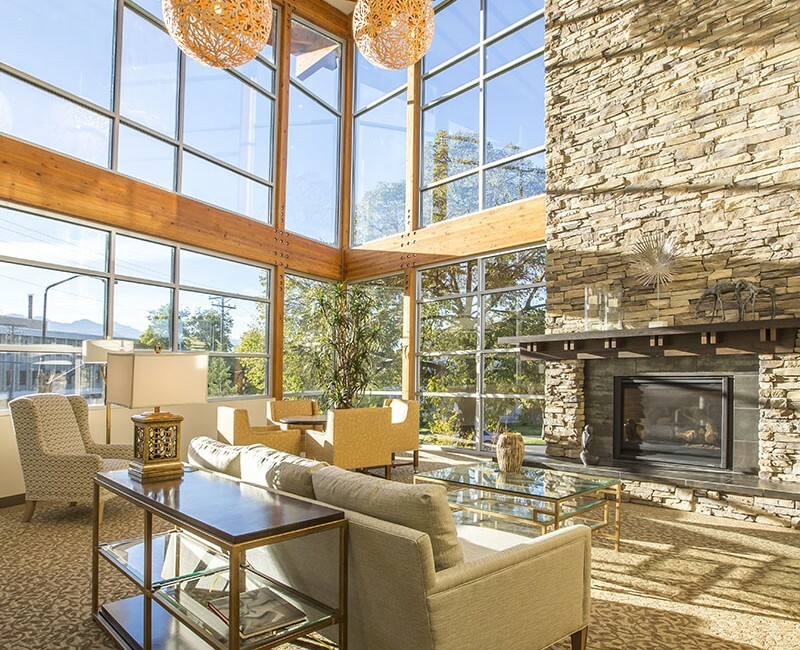 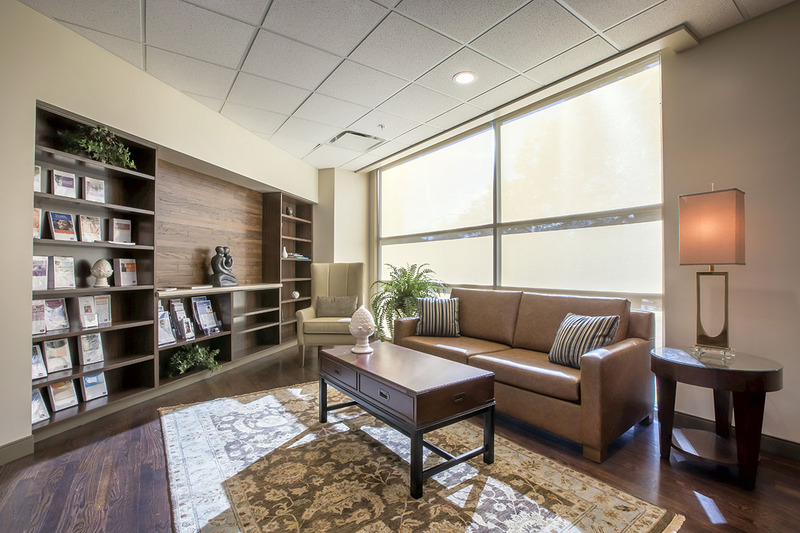 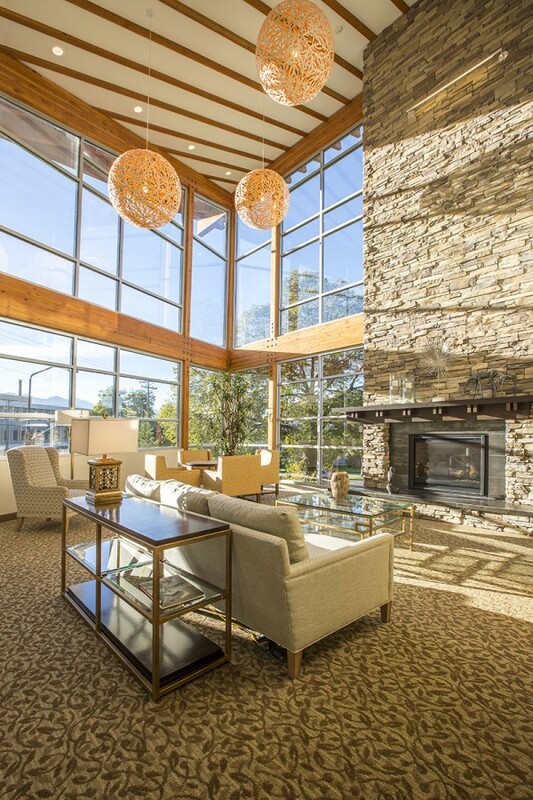 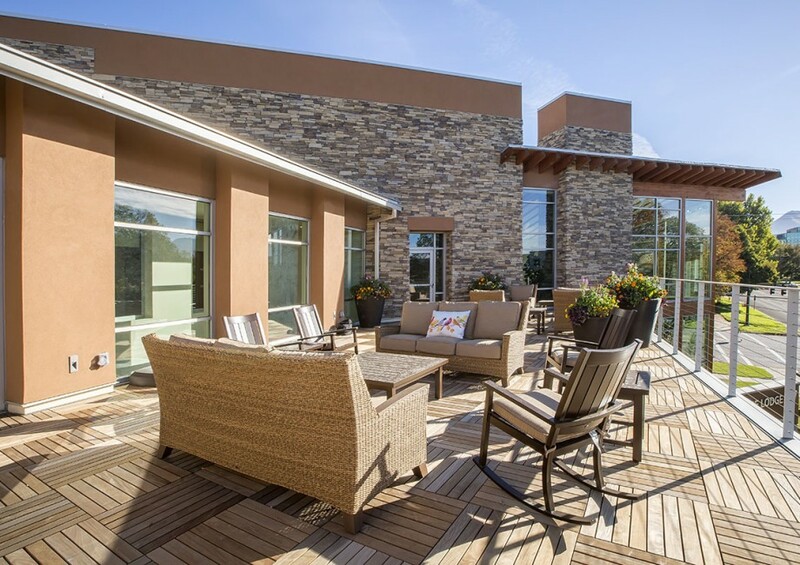 The American Cancer Society Hope Lodge building in Salt Lake City provides a home away from home where out of town cancer patients can stay while they receive cancer treatment in a local hospital. 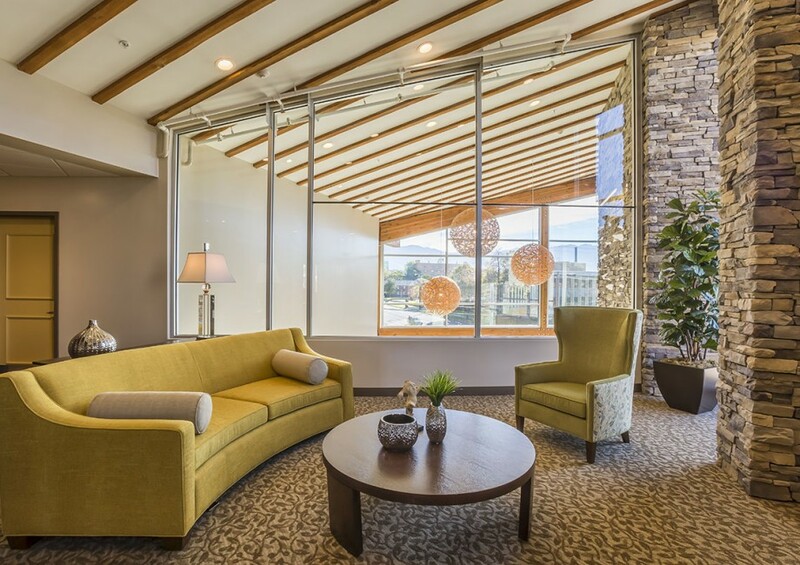 The building is three stories with the lowest level being new office space for the American Cancer Society. 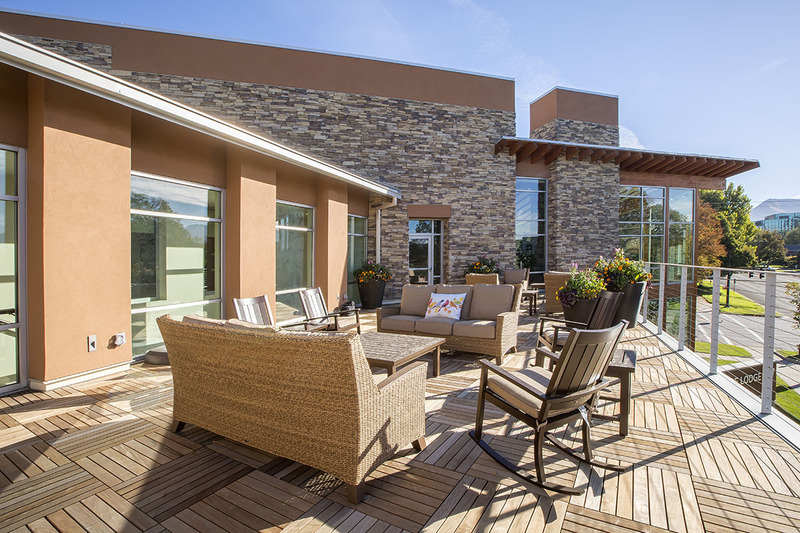 The upper levels are the Hope Lodge and consist of 41 guest suites that will house the cancer victims and their caregiver. 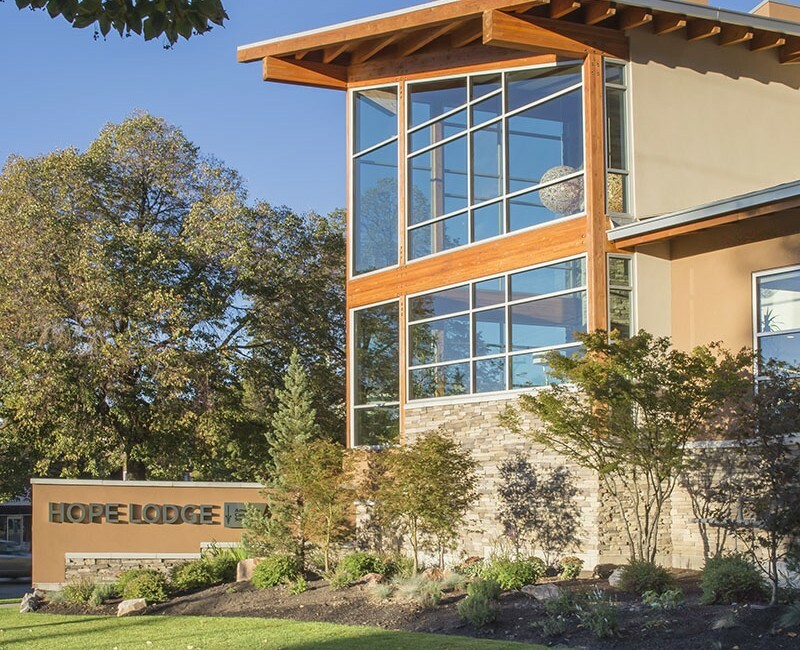 The Hope Lodge provides living space including kitchens such that the guests can live in this facility anywhere from one night to several months.